The Head moulded silicone ear plugs are easily mouldable for a custom and secure fit. The plugs are made from soft, flexible silicone that ensures more comfort. The pack consists of four plugs and a plastic case. 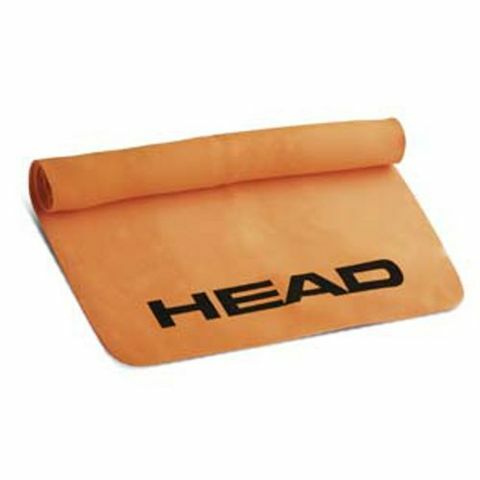 The Head PVA swim towel is manufactured from the PVA (Polyvinylalcohol) material that ensures a quick dry-off. It must be moistened before use, and can be stored wet. The towel retains its high absorbance even after repeated washing. The Head silicone moulded cap is manufactured from 100% graded seamless silicone. The cap offers superb fit and comfort. The Head Venom goggles are performance racing goggles featuring hydrodynamic low profile design with ultrasoft assembled silicone eye-gasket that provides leak- proof confidence and comfort. The high quality polycarbonate lenses with antifog and UV protection ensure perfect peripheral vision. 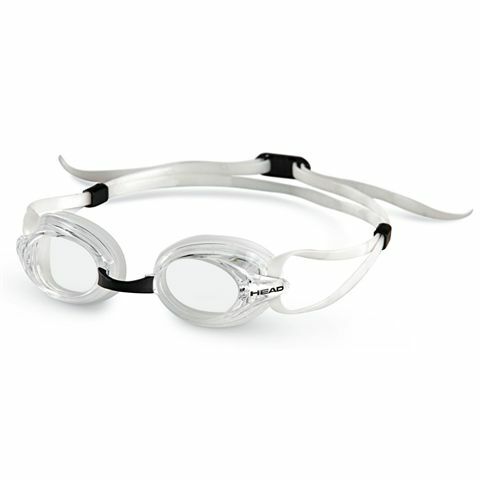 The goggles have a fast head strap adjustment for movement free racing.